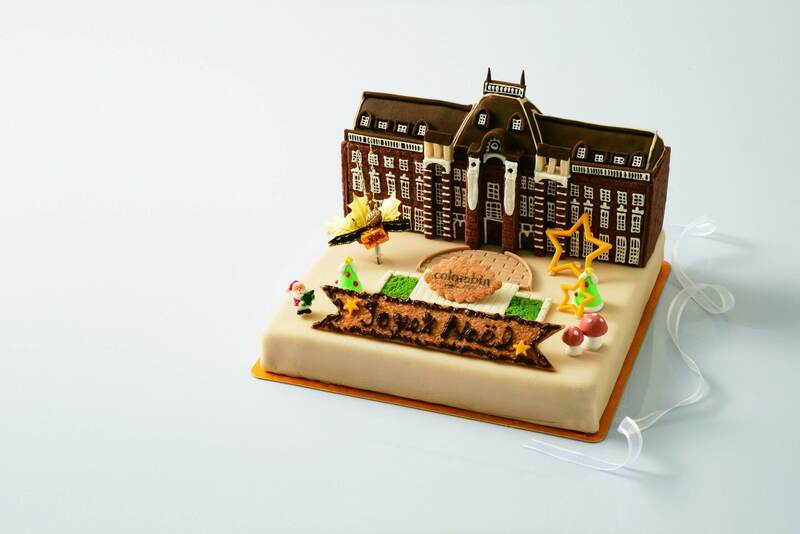 Christmas is coming to early to Tokyo Station’s Gransta and Gransta Marunouchi malls with Christmas Fair 2018 Tokyo Xmastation, an event that will run from November 12 to December 25 selling a range of fun and festive cakes. The best pastry chefs at Gransta’s branch of French patisserie chain Colombin have come together to recreate the Marunouchi building of Tokyo Station. The entire dessert is handmade and ready to welcome the holiday season. *Can be taken home at room temperature. 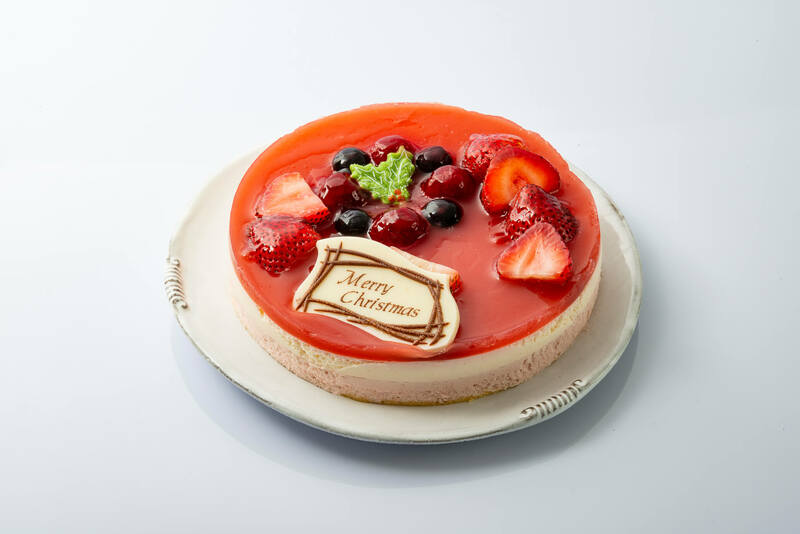 Forma is known for its delicious cheesecakes, and this two-layered Christmas cake is a Forma original made with a mousse of unsalted cream cheese from Zao with added strawberry and another mellow-tasting mascarpone mousse. 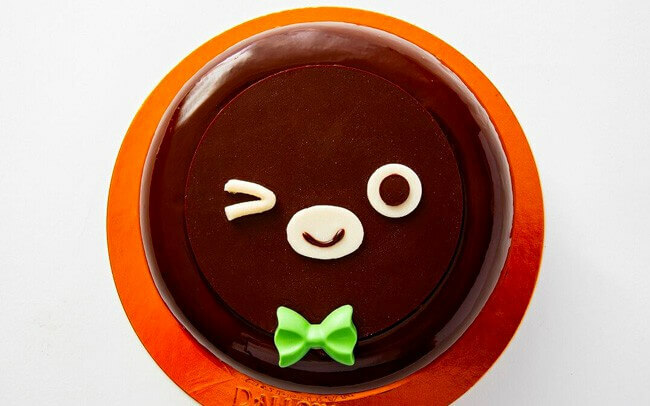 This cake is made in the image of the cute penguin mascot of Suica, a company that sells prepaid smart cards for transport and shopping. It’s a fusion of chocolate mousse and Tonka bean cream. The main visual for the 2018 Christmas Fair was designed by Japanese illustrator HONGAMA. The theme of the picture is ‘Don’t miss out on those cakes!’ It features people dressed in Christmas outfits chasing after cakes in an effort to tell people to not forget to reserve their cake. Finish your Christmas menu off with one of Grasta’s delicious cakes! Suica is a registered trademark of East Japan Railway Company.